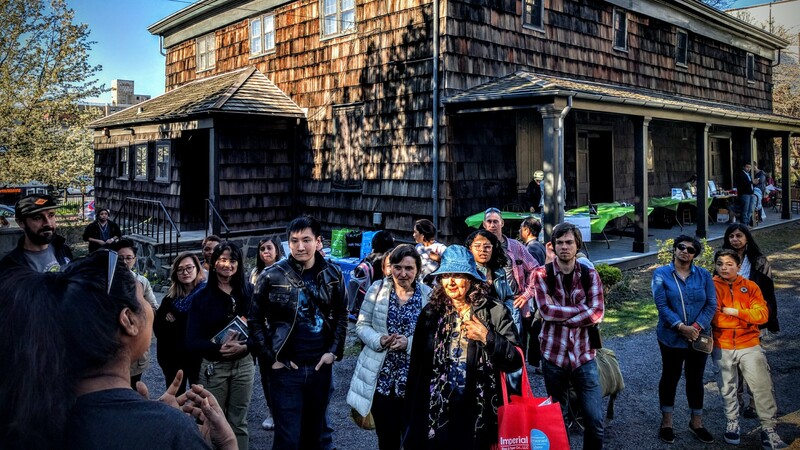 Kenny Lam is the newest member of the Greater Flushing Chamber of Commerce. As the Marketing Developer at Scanwell Logistics, Kenny helps business owners navigate overseas trading relationships and shipping logistics. On March 11, Kenny will be hosting a free seminar on new trading solutions for imports/exports, trading companies, product sellers, and e-commerce businesses. The seminar will take place at the Hyatt Place and lunch will be served. For more information about the March 11th seminar, RSVP here or contact Kenny at KennyLam@scanwell.com or at 646-651-0852. 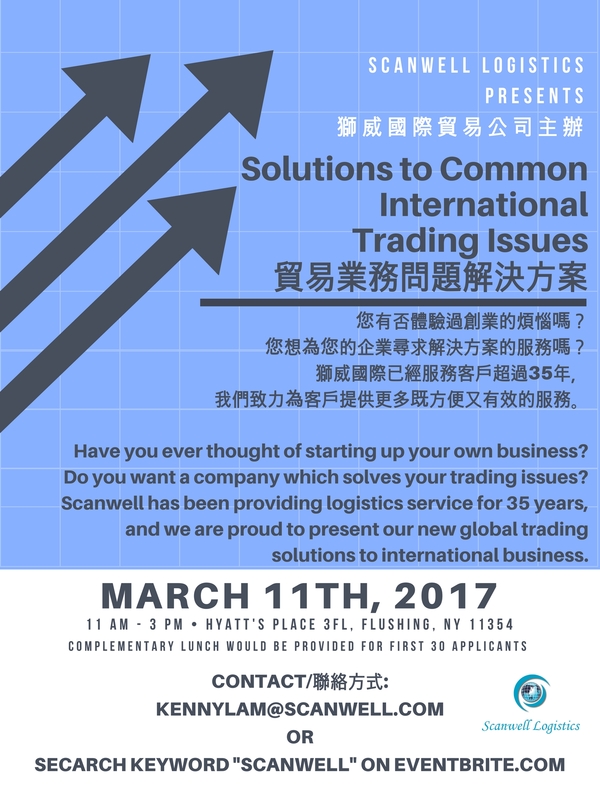 Scanwell Logistics, headquartered in Hong Kong, was founded in 1981. Since then, Scanwell has become one of the leading providers of international logistics and freight forwarding services for small and mid-size firms. With more than three decades of experience, 60+ offices globally, 200+ worldwide alliance partners, and 3,500+ professionals, Scanwell offers complete and seamless logistics solutions with service levels and long-standing relationships with vendors, warehouses, local trucking and distribution channels. Kenny graduated from CUNY Baruch College with a bachelor’s degree in Finance. In his free time, Kenny enjoys trying out different adventures involving food, travel, music, sports, and video gaming.